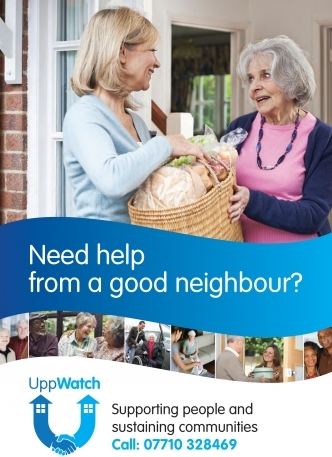 Are you able to offer an hour or more of your time to help your neighbours? Read the volunteer handbook and then give the Coordinators a call. Interested in registering to become involved in the town's resilience and emergency plan? Read the handbook above and complete the required form.